Revzilla Moto-Madness Helmet Sale – Up To 53% Off! The deals on motorcycle gear are here one minute and gone the next. For example, we noticed that Revzilla is further slashing its prices on closeout helmets in its Moto-Madness sale. In total, the list has 30 helmets available. 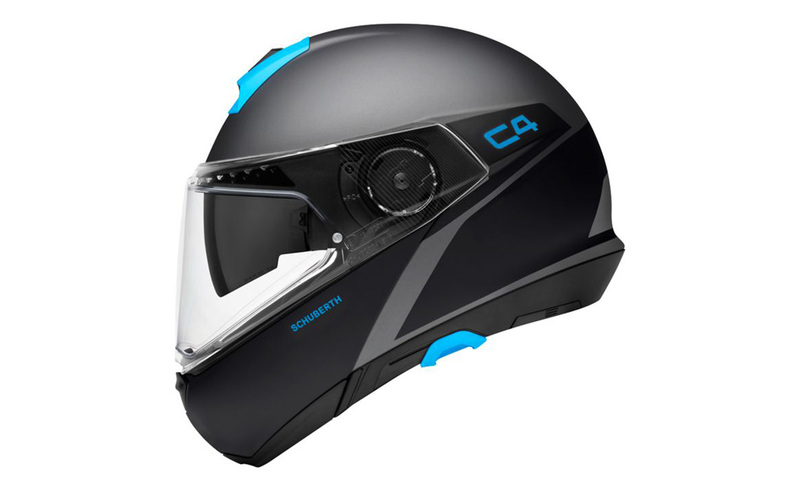 With discounts ranging from 25% all the way to 53%, you owe it to yourself to check out the offerings if you’re looking for a new helmet. Don’t hesitate! There are only six hours left in this sale! Source:: Revzilla Moto-Madness Helmet Sale – Up To 53% Off!